Aside from size and feel of your office, one other important aspect when choosing to move into a new office property is their business amenities. They will play an important role in your day to day operations. 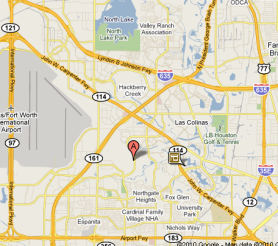 If you are considering leasing an office in Dallas, TX you might look at Office Space for lease in Las Colinas. With its central location, right in the heart of Dallas Metroplex, Hollman Las Colinas Business Center has a diverse office space leasing offer with various choices and flexible leasing terms. There are many office leasing properties in this area, but if you are looking for a reputable location with many years in this business, consider calling (972) 331-2629 first. Here at Hollman Las Colinas Business Center in the heart of Dallas Metroplex, our office tenants enjoy a series of amenities such as multiple Meeting Rooms and Conference facilities, Cafeteria with fully equipped Kitchen and TV, elegant Interiors and Office Furniture, Receptionist Service, US Postal Service Approved Locked Mailboxes and 24/7 Office Access with Security Card Entry. Stop by any time during business hours to visit us! 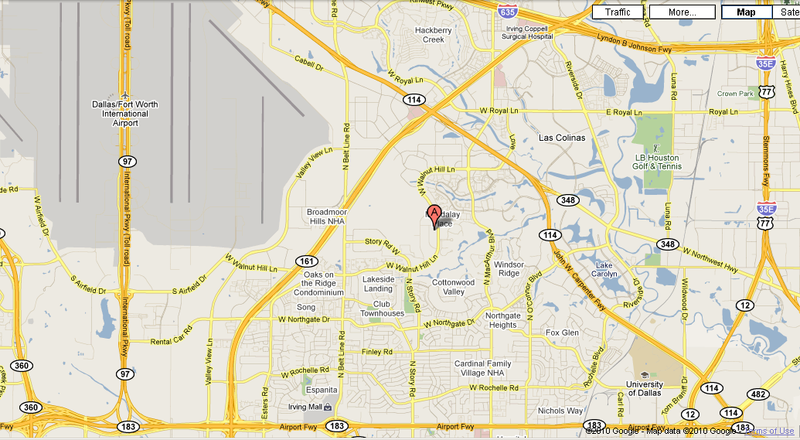 Our Las Colinas Office Property is located at 1825 W Walnut Hill, suite 120, Irving TX 75038. To set an appointment call (972) 331-2629 or (972) 331-2500.